Now is the best time to sell your Google tablet. 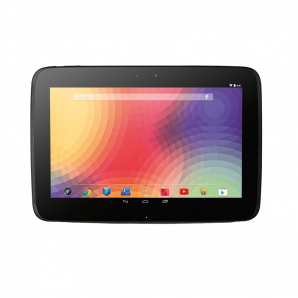 GreenBuyback offers the highest cash amount in the industry for Google tablets. Select the product below that you'd like to sell for an instant quote. All quotes are good for 30 days once you have completed the checkout process. 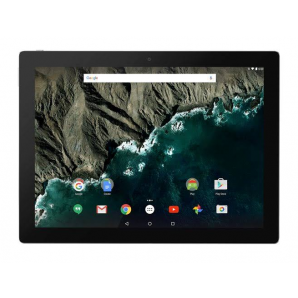 Sell your Google tablet today!